Working as Principal Contractor, Spencer Group were required to execute the design and construction of a new repair yard ship lift, as well as the associated civil and marine engineering work including dredging, the construction of supporting structures and the construction of an access road. This was the first application of this technology in the UK, demonstrating Spencer Group’s innovative and forward-thinking approach to works. Working as Principle Contractor, Spencer Group were required to design and build a new repair yard shiplift for Fraserburgh Harbour Commissioners. 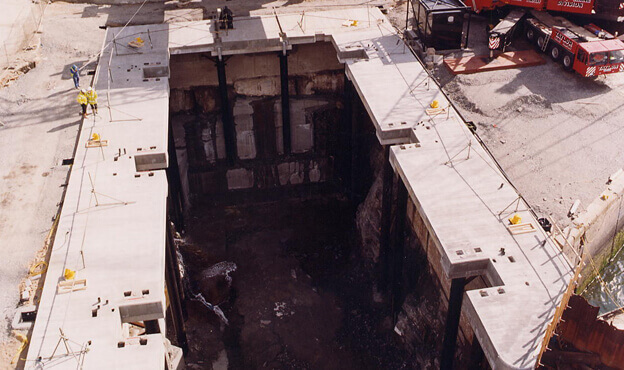 This involved all associated civil engineering works including; supporting structures, sheet piling, dredging, access roads, machinery services and plant. The project itself was the first commercial application of technology in the UK that allows vessels to be lifted, conveyed and traversed into six work bays within the repair yard. The shiplift measures 33m long and 12m wide, with a total net lifting capacity of 1070 tonnes. 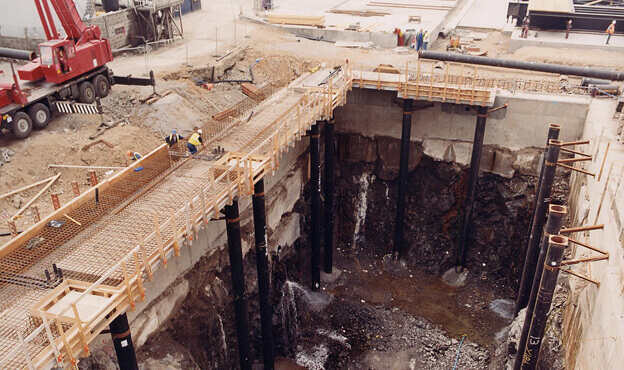 A particular challenge of the works was the requirement to drill and blast into solid granite, within a cofferdam, to create the shiplift basin at 7m below the formation level of the existing harbour. The repair yard delivered considerable new capacity to Fraserburgh Harbour, resulting in significant economic benefits through the ability to service larger and more diverse types of ship. 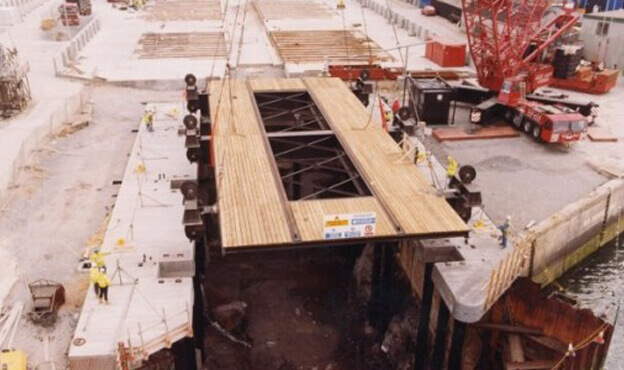 The efficiency gains associated with the lift, enabled the work to be performed much faster. The works also had wider benefits for the local community, through the creation of new jobs and contributing to a boost in the local harbour economy.